Smile! 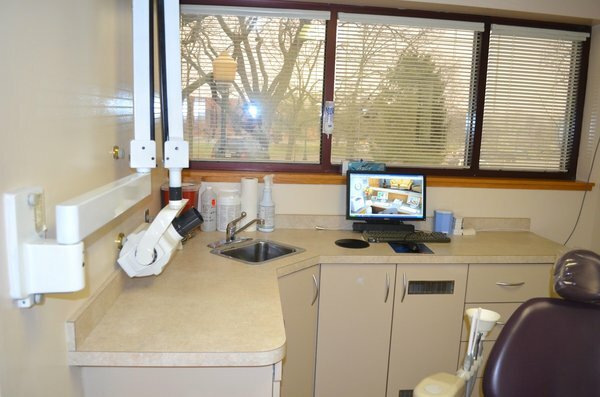 The dentist will see you now. 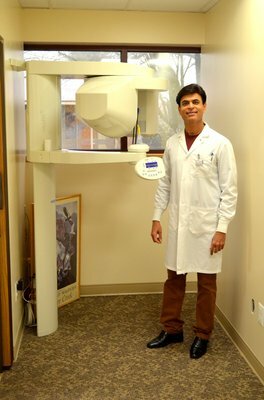 Dr. Atul Purohit is a full-service Maryland dentist emphasizing superior care and results. 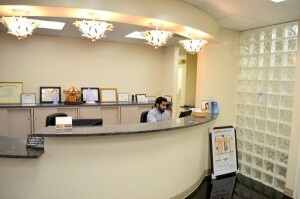 Whether your teeth just need a check-up or more intensive oral surgery, you’ve come to the right place. And with offices in Frederick and Germantown, we’re never too far away. 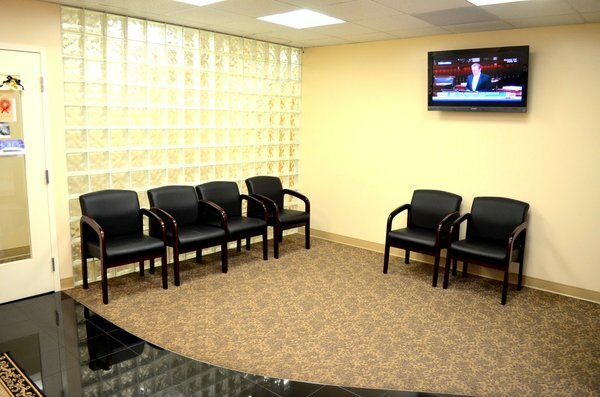 Wherever you’re located, we have an office for you. If your insurance is not listed here, don\’t worry! 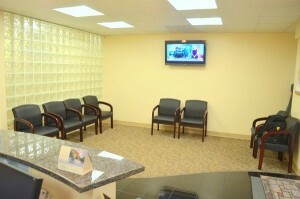 We can submit claims for all insurances. 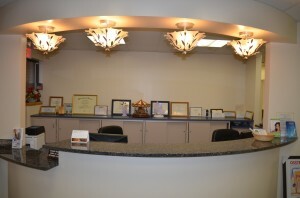 We can also submit claim to your secondary insurances. Dr. Atul Purohit graduated with a DDS (Doctor of Dental Surgery) from the University of Detroit in 1990 and with a BDS (Bachelor of Dental Surgery) from University of Bombay in 1981 making a 30+ year practice in Dentistry. 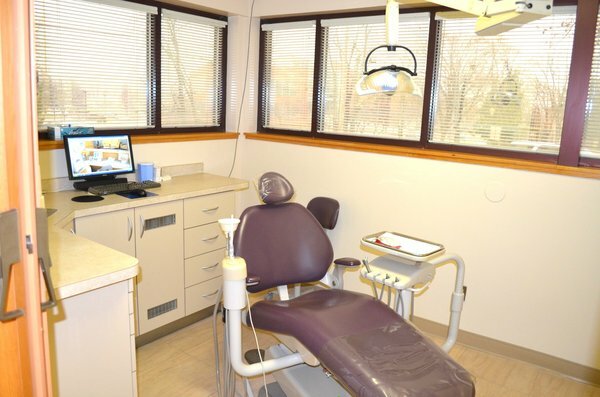 Having experienced painful dentistry as a child, he tries to make it easier for his patients by using as many modern materials as available. 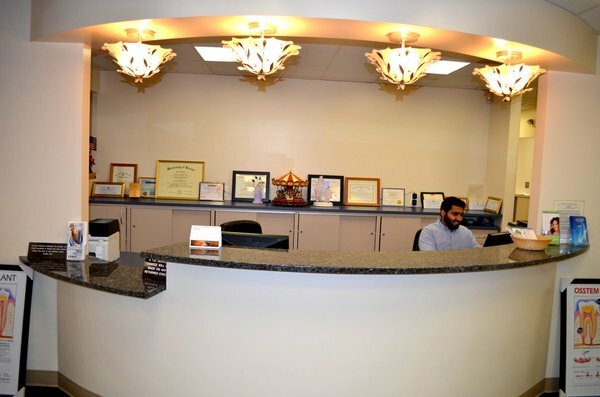 Dr. Purohit does all phases of dentistry (except orthodontics), emphasizing on aesthetic dentistry including Root Canal Treatment, same day crowns and bridges, veneers, and Implants done with surgiguides. 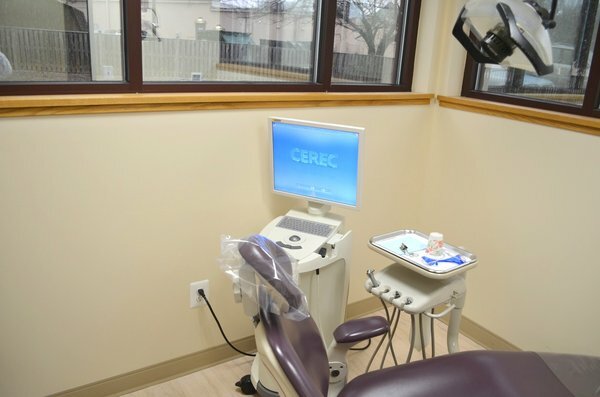 For the convenience of our patients, we have installed a conebeam CT-scan in the Frederick office. We also do some extractions and gum treatment. 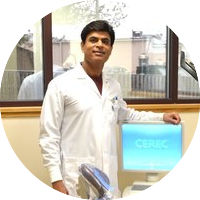 In order to keep abreast of the latest technologies, Dr. Purohit continuously attends conferences and meetings. His offices are state-of-the-art with up-to-date technology. 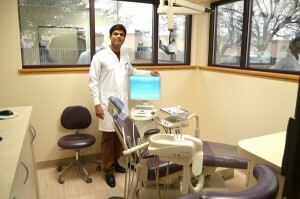 Outside of the office, Dr. Purohit lives with his family in the suburbs of Washington, DC. His hobbies include physical fitness, good food, and dancing. Pragna, our office manager, is multilingual, very easy-going and has a charming personality, yet is always ready to discuss your availability for treatment and any of your insurance and financial arrangements. Victoria is very knowledgeable in the phases of dentistry and x-rays. She is also gentle and the mother of four beautiful children. Debbie is wonderful with patients. She always gets the job done and is very kind and helpful. 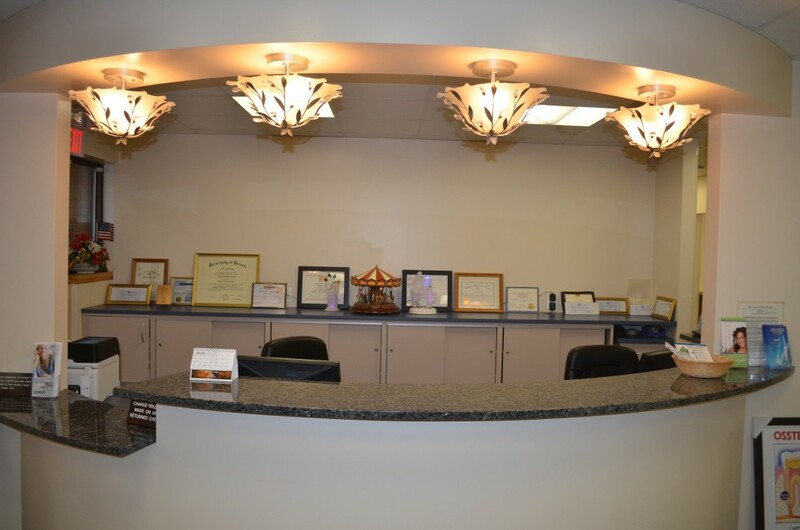 Canan, who works in our Germantown office, is bilingual, very efficient and has a gentle personality.